Beirut, Lebanon – October 3, 2017: The Nissan X-TRAIL, the world’s best-selling SUV has launched its new 2018 model in the Middle East and is now available with a range of upgrades, which further enhance its quality and refinement. The changes include a distinctive and robust redesign of the exterior, a higher-quality interior with new features, additional practicality for owners and innovative technologies to make life on the road more enjoyable and safer. Nissan X-TRAIL give young families and adventure-seekers more premium style options and features to enhance the driving experience. 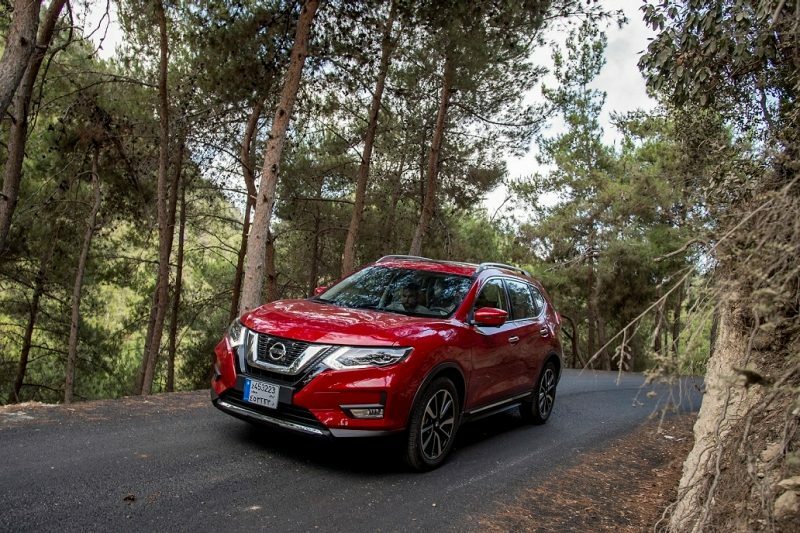 Customers can choose from the five or seven-seat version of the new Nissan X-TRAIL as well as five new vibrant exterior vehicle shades, while still indulging in the unrivalled space and comfort. Nissan Intelligent Mobility is the name for the brand’s strategy which make its cars more desirable by redefining how they are driven, powered and integrated into society. 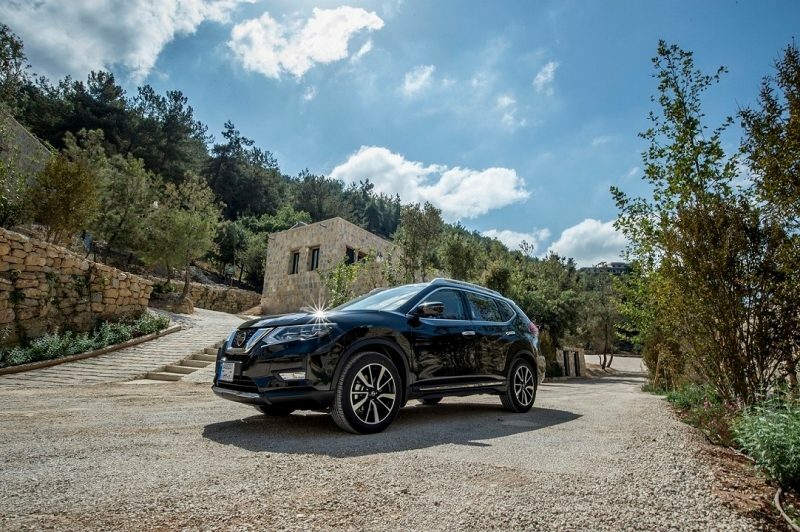 Powered by a range of Nissan’s Intelligent Mobility technologies, the new X-TRAIL is equipped with three new driver-friendly innovative features for the first time - Intelligent Rear View Mirror, Intelligent Emergency Brakes, and Intelligent Cruise Control. The goal is to make Nissan drivers feel more confident, excited and connected, while also enhancing road and passenger safety. customer-centric SUV with the latest technologies and upgrades, yet still has the traditional benefits of a crossover.” Added Sivagnanam. 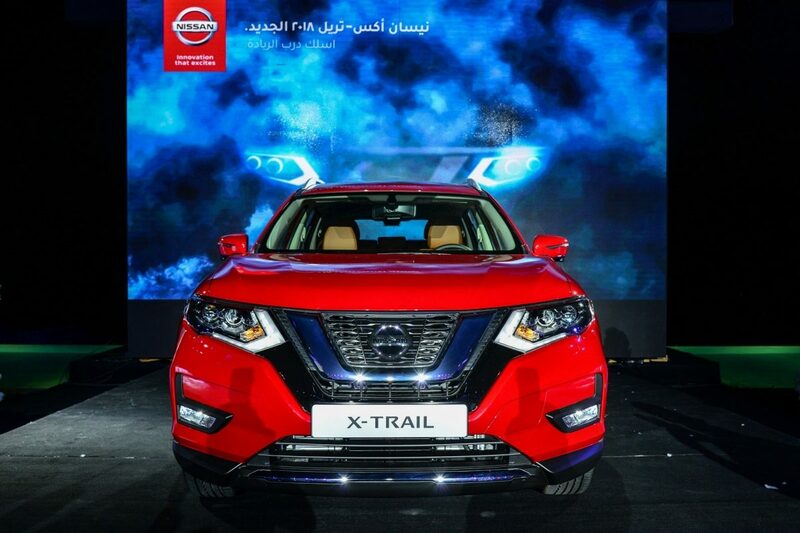 The new Nissan X-TRAIL 2018, will have a price ranging between $23,800 to $24,200 for the 2WD models and $27,800 to $35,200 for the 4WD models in the region. Prices per market will be revealed at their respective launches and will vary from market to market.